A bench is a piece of furniture, on which several people may sit at the same time. Benches are typically made of wood, but may also be made of metal, stone, or synthetic materials. Many benches have arm and back rests some have no back rest and can be sat on from either side. 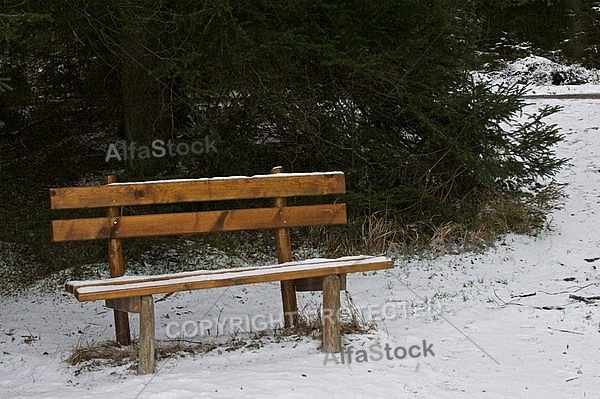 In public areas, benches are often donated by persons or associations, which may then be indicated on it, e.g. by a small plaque. Benches are used both outdoors and indoors.